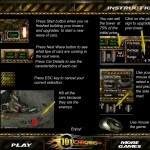 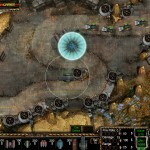 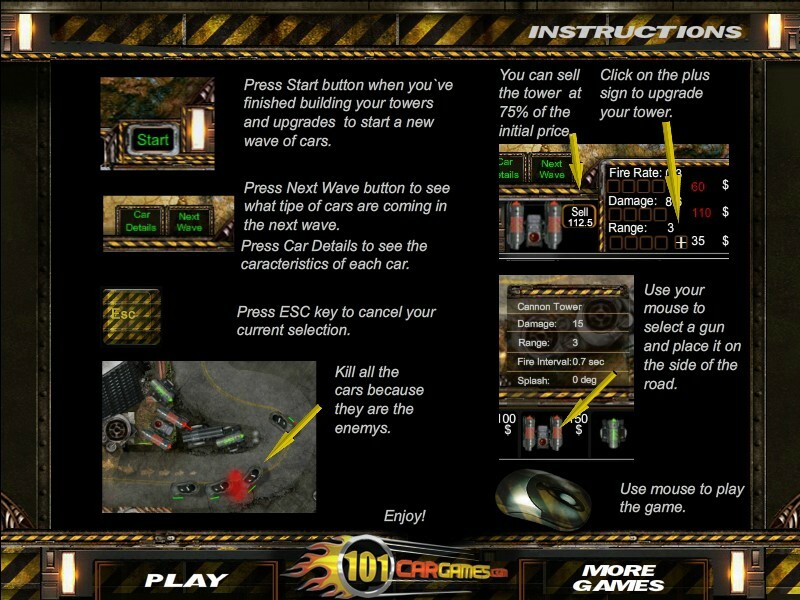 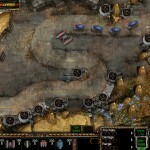 Tower Defense Sci Fi Strategy Upgrade 101cargames Click to find more games like this. 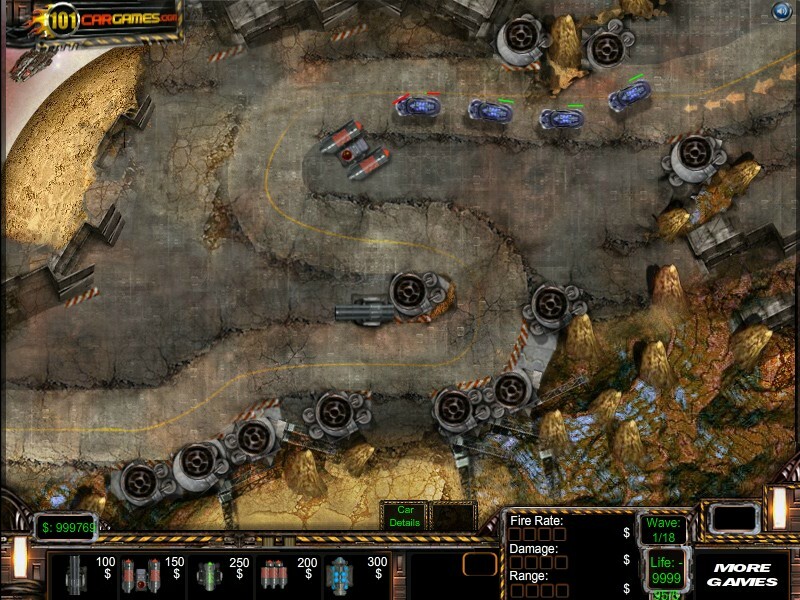 Are you ready for this ultimate battle: Solar system Defence? 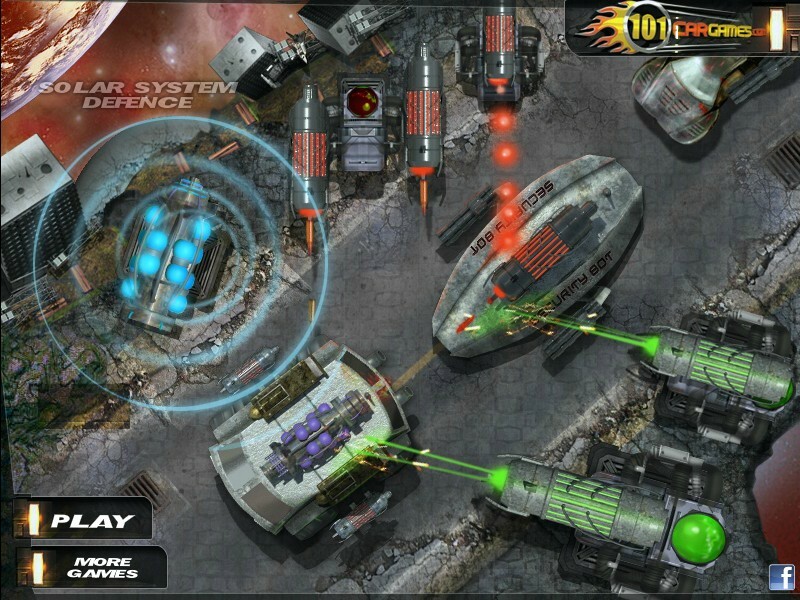 You have to defend all the planets from the solar system from enemies that are trying to take over the galaxy.Prove you are the hero and defeat all incoming enemies.Build carefully your defense line, and try to keep it upgraded to be able to destroy all your enemies. 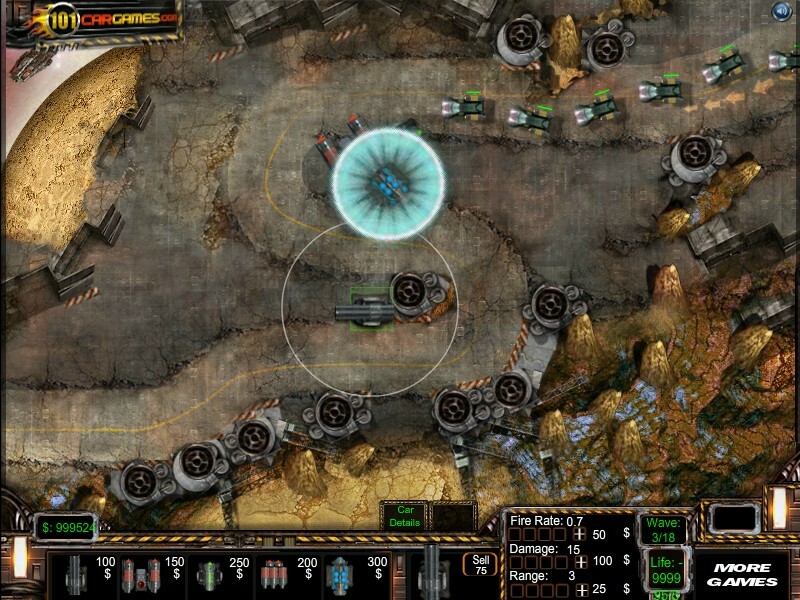 Try to repel all the waves and keep your planet intact all the way. 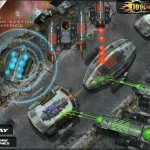 Let`s win this free online flash game called Solar system Defence.